ATTENDING THE CENTURION SOUTH BEACH or JIS TRADE SHOW? We are looking forward to meeting many of our industry partners at Centurion South Beach! 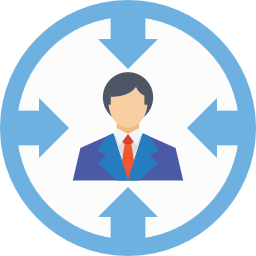 If you are unable to attend the show this year, you can still schedule a time to discuss your FREE Online Performance Review with our marketing team. 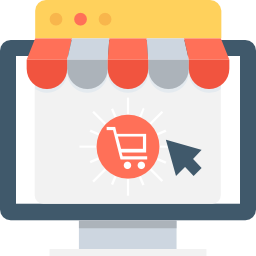 Not only does GemFind create stunning websites that stand out among the competition, we build our sites with the latest technology and e-commerce tools to make your business a success online. 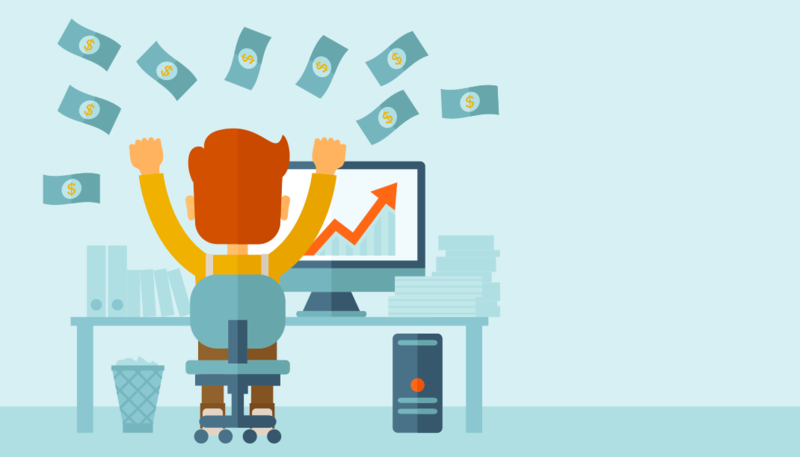 We identify the ideal customer for your business and drive them directly to your website with our targeted digital marketing campaigns. 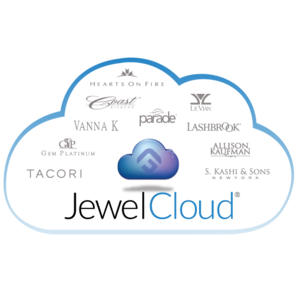 JewelCloud has over 150 jewelry and diamond suppliers for you to choose from, giving you the opportunity to showcase thousands of products from your site.